There are many additional links to other articles of interest at this story. If you can believe the word of the state of Israel, that is the day that Mordechai Vanunu will be released from prison for the crime of telling the world the truth about his government's secret nuclear weapons program. The date is just five months short of his full 18-year sentence. 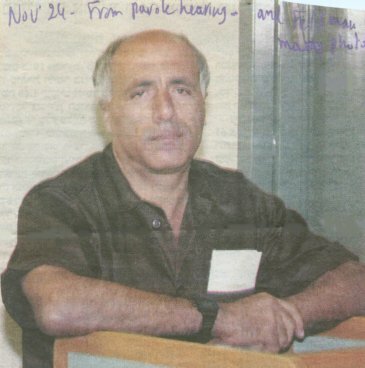 In January, it was reported that Israeli officials were considering various conditions and restrictions once Vanunu is released. 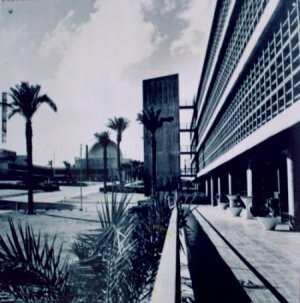 On February 24, Prime Minister Sharon and other Israeli officials had a meeting to discuss their options. They reportedly decided that keeping Mordechai in administrative detention would likely not pass a High Court review, but they do plan to impose restrictions, including not allowing him to leave Israel. 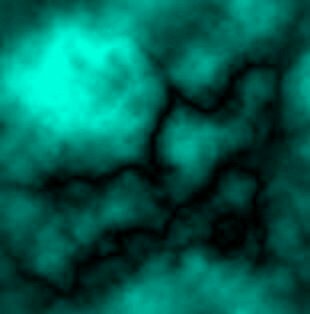 There are of course many unknowns, but the international campaign is moving forward with plans for Mordechai's release, while carefully considering the different possibilities that might occur. We expect Israel to do the right thing and release him at the end of his sentence without any restrictions. 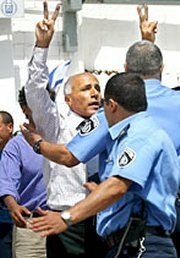 If the Israeli government doesn't unconditionally release Mordechai Vanunu, we will need your help to apply maximum pressure and demand that they do so. When Mordechai Walks Free on April 21, Will He Be Restricted? 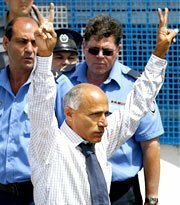 Mordechai Vanunu is scheduled to be freed soon. But will he be? 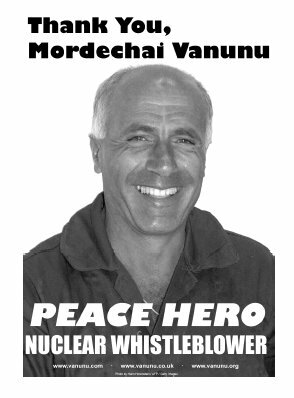 People around the world will hold vigils on April 21 to celebrate the release of Israeli nuclear whistleblower Mordechai Vanunu. Please join us! at the 'Around the Country Events' section here. last updated April 23 2004.